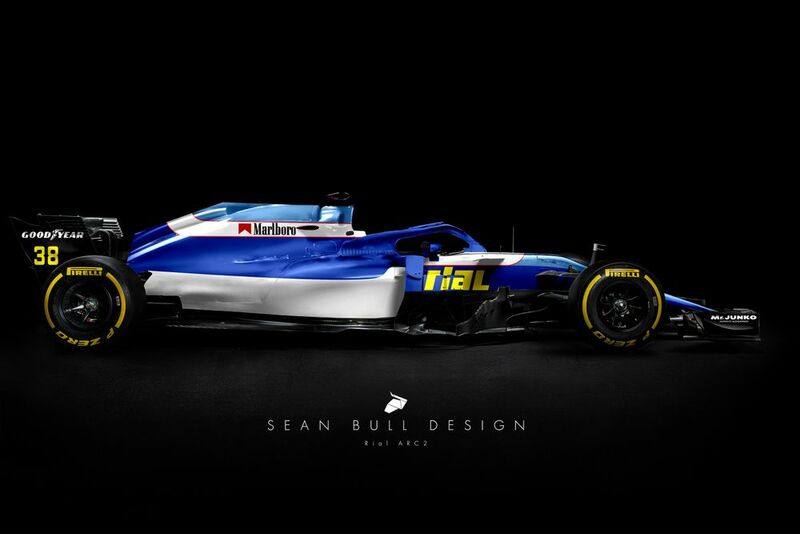 The 1980s and 1990s were filled with teams that had plenty in the way of ambition, but not much in the way of achievement. 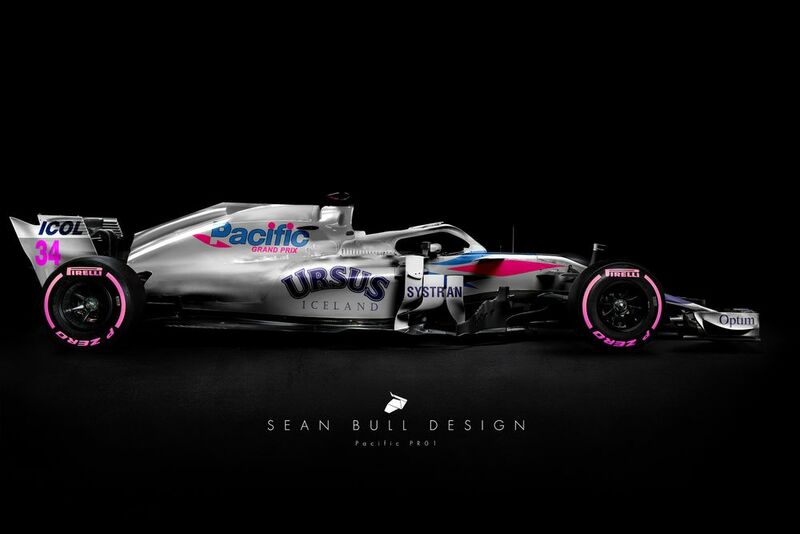 One thing many did have, however, were absolutely epic liveries. 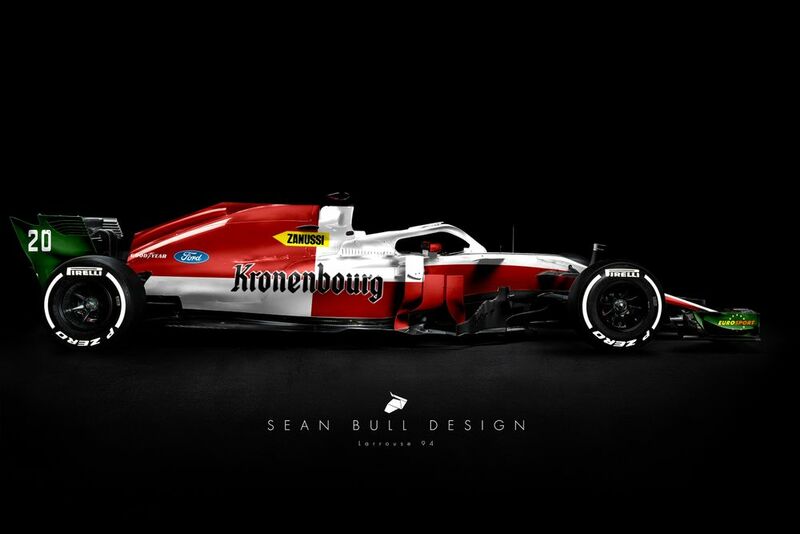 Sure, they’re not as iconic as a Marlboro McLaren or a JPS Lotus, but if anything that only makes them cooler. 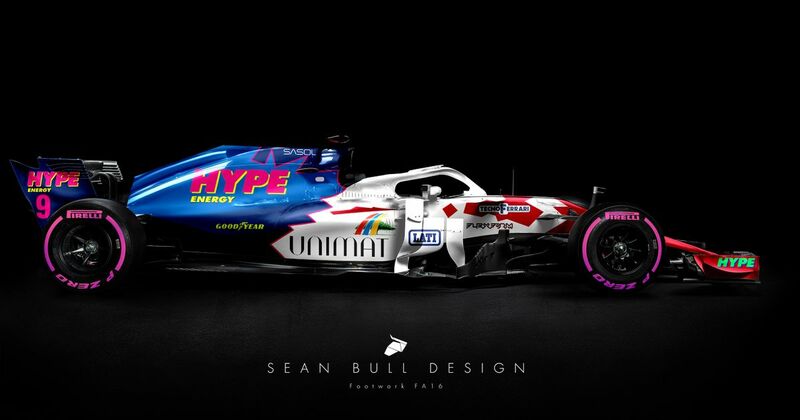 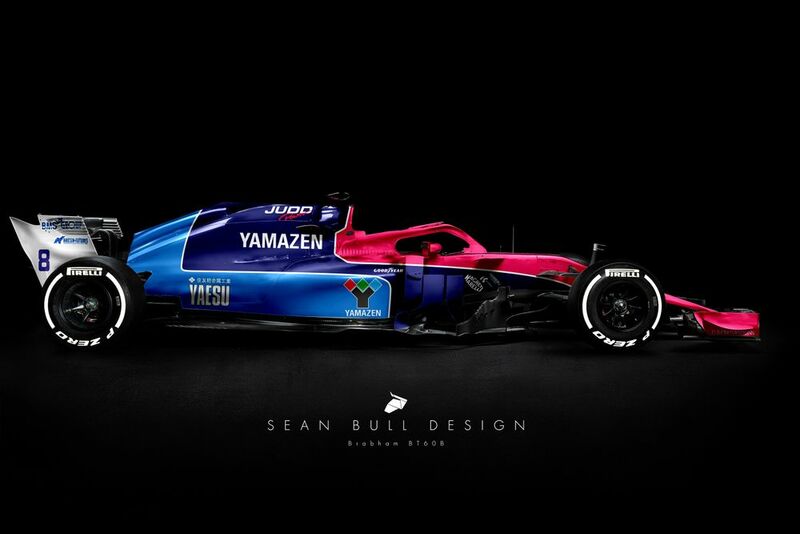 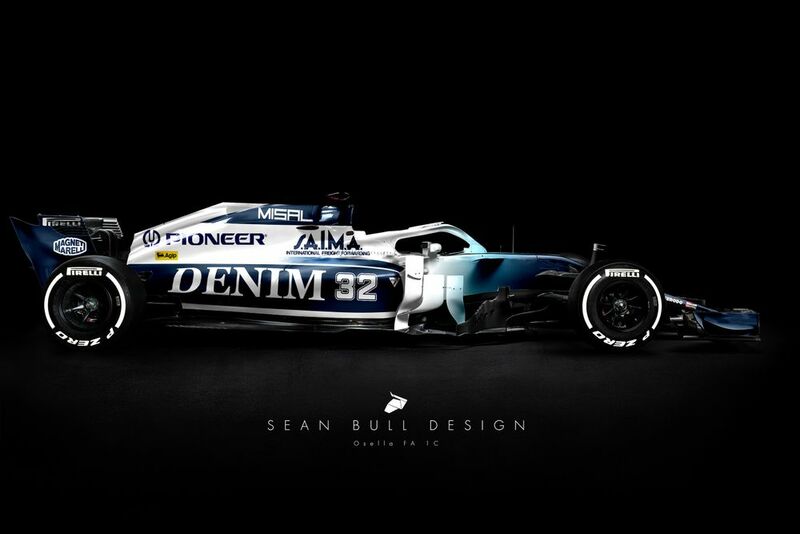 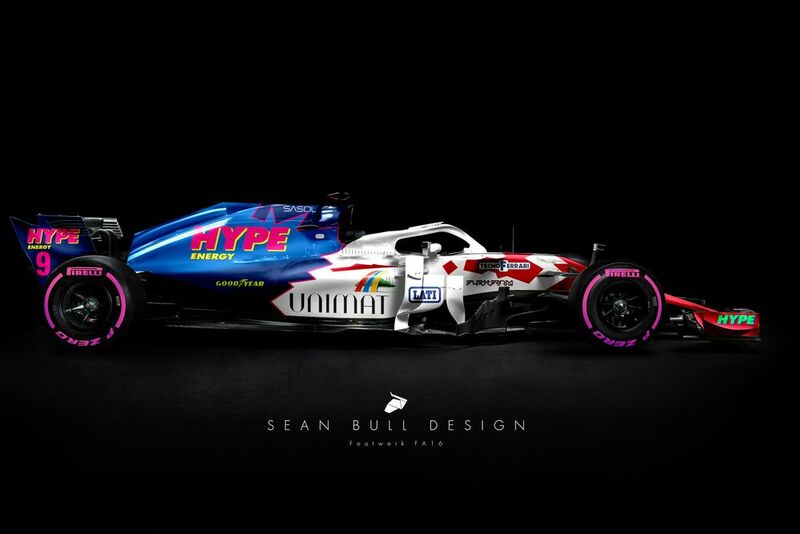 Graphic designer Sean Bull has taken some of these more obscure teams and put their liveries onto a 2018 F1 car. Whether it’s the muted tones of Fondmetal, the smart purple of Simtek or the very ‘90s fonts and shapes of Footwork, they all work surprisingly well. 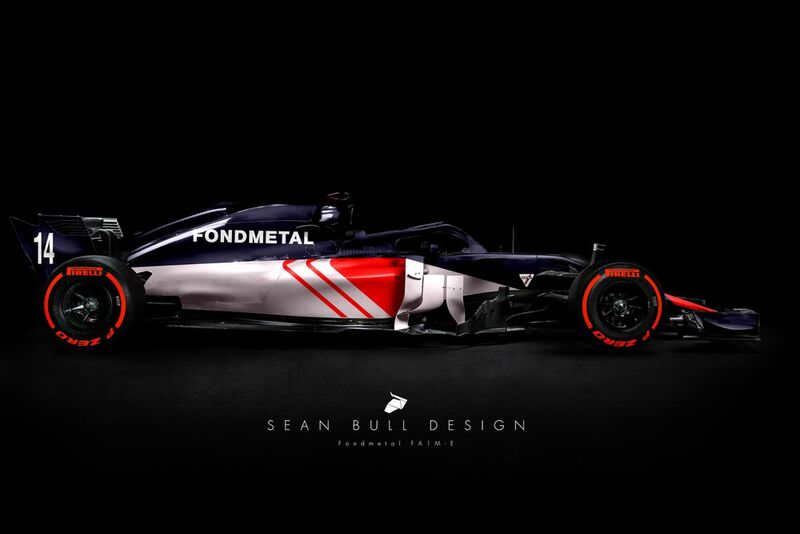 You can check out more of Sean’s work here.